Our most popular class is our 6-month to O baby classes! Come visit and experience one of our free trial lessons to check out what all the fun is about. Our friendly staff members are eagerly awaiting your arrival. 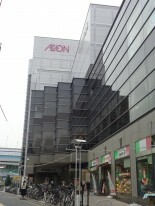 We are only a 5-minute walk from the Hanshin Koshien station and a big baseball stadium. 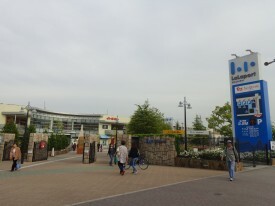 There are lots of restaurants and shopping areas near by. There’s even an international market for when you become homesick for foods from back home.